Welcome to Flower Delivery Reviews! Flower Delivery Reviews aims to help flower-loving consumers everywhere to find the best floral services for all occasions. We are an international team passionate about sharing information and knowledge about the flower industry to empower and educate consumers. We believe that a good education is the key to unlocking a brighter future. 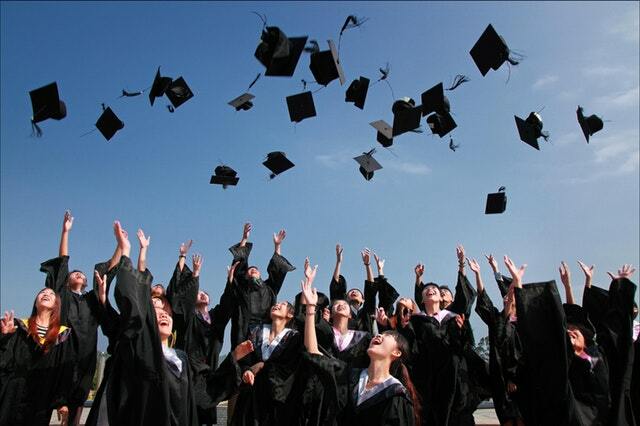 The entire team at Flower Delivery Reviews had the benefit of obtaining a degree from respected universities, so we want to give back! Through this flower delivery reviews scholarship, we hope to support promising students to pursue their dreams and achieve their goals through higher education. When was the last time you ordered flowers and for what occasion? What are the top 3 factors you consider in choosing a florist? 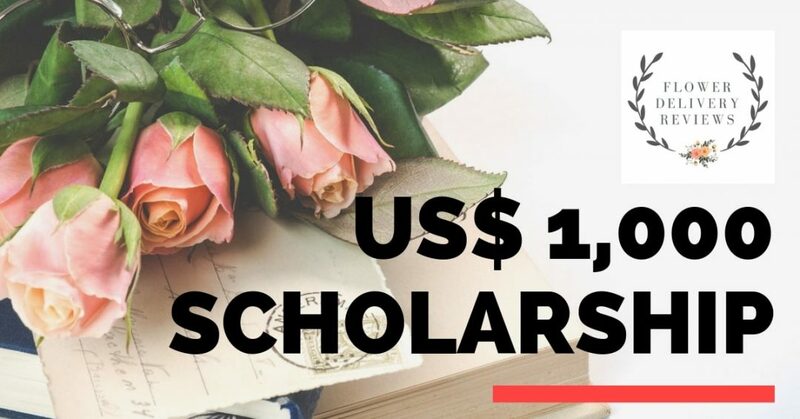 STEP THREE: Email susan@flowerdelivery-reviews.com the link to your post along with a brief 100-word introduction about yourself and why you deserve to be awarded the US$1,000 scholarship. Number of like, shares and overall engagement will be taken into consideration during the selection process. 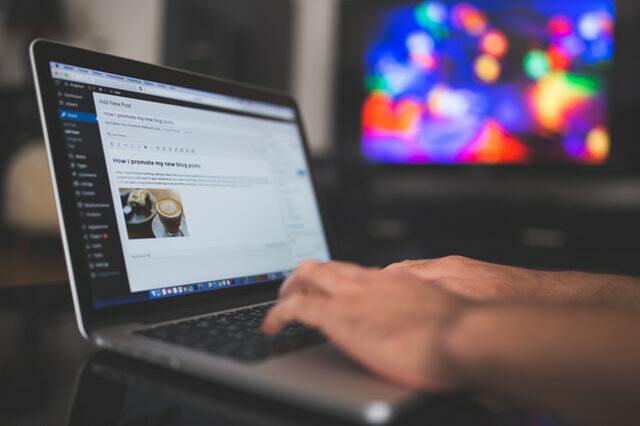 The more engagement you get for your post, the higher the likelihood of being selected for the scholarship. You can add all the relevant hashtags to reach a larger audience for your post. DEADLINE FOR APPLICATIONS: December 31, 2019. Suitable participants will be contacted via email during the 1st week of January 2020. Award money will be disbursed directly to the winning scholar without the intervention of the school. Applicants must be enrolled into a local/private university school’s program on a full-time basis. There are no restrictions in terms of nationalities or age. Applicants from all undergraduate courses are welcome to apply. Applicants must have a grade point average of at least 3.0 or higher on a 5.0 scale. The scholarship is offered to all students pursuing a full-time course. Successful applicants are required to submit the original copies of their proof of their enrollment as a full-time student, as well as a copy of their academic records before the award is disbursed. 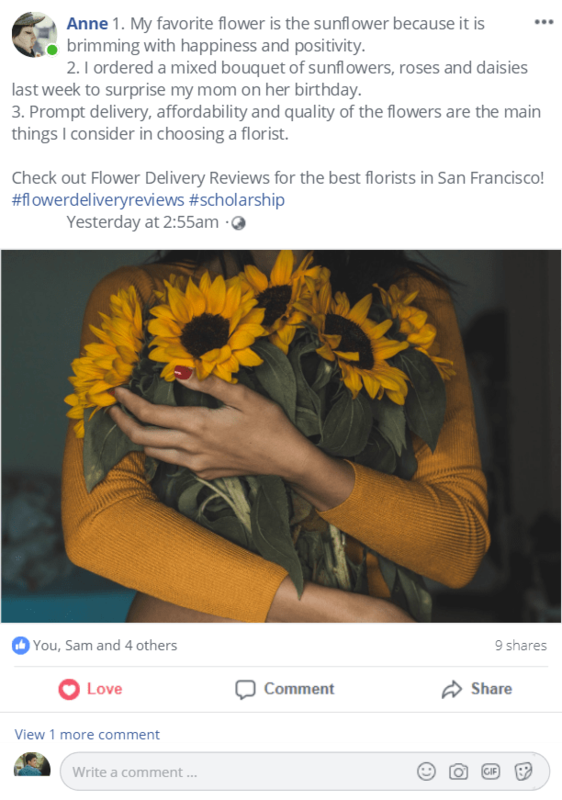 Employees, officers and owners of Flower Delivery Reviews, and its affiliates, are not eligible to apply for this scholarship, including their children, grandchildren, siblings, parents, or any other immediate family member. All submitted entries will go through a strict round of check to ensure zero plagiarism. It must be original and written by the applicant. Flower Delivery Reviews reserves the right to reject incomplete and/or plagiarized entries. Flower Delivery Reviews reserves the right to publish the entries received on any platform. US$1,000. Award money will be disbursed directly to the winning scholar without the intervention of the school. The winner is selected by a team at Flower Delivery Reviews. All applications will go through a strict evaluation process to ensure all entries are original, engaging with zero plagiarism. For other questions and clarifications, email susan@flowerdelivery-reviews.com.